Computer Science Education Week’s Hour of Code initiative, a national educational movement that introduces and demystifies computer coding and computational thinking, has just concluded. The event ran from December 9-15, 2013. The Hour of Code initiative was created to address the lack of formal computer science education in K-12 schools in America and empower students to be creators of digital media, not just consumers of it. As part of the initiative, over 16 million students were engaged nationally in a variety of online and offline educational tutorials. Computer Science Education Week was supported by organizations and individuals such as Apple, Microsoft, Google, Amazon, the Boys and Girls Clubs, the College Board, Bill Gates, Mark Zuckerberg, President Bill Clinton, and over 100 others. Numerous schools in the Philadelphia area participated in the Hour of Code initiative. The Urban Technology Project’s Digital Service Fellows (DSF) an award-winning AmeriCorps program dedicated to improving digital literacy and closing the digital divide in Philadelphia, took this opportunity to help introduce students to computer science in schools throughout the city. The Digital Service Fellows assisted teachers by serving as technology specialists and guides for the various activities. 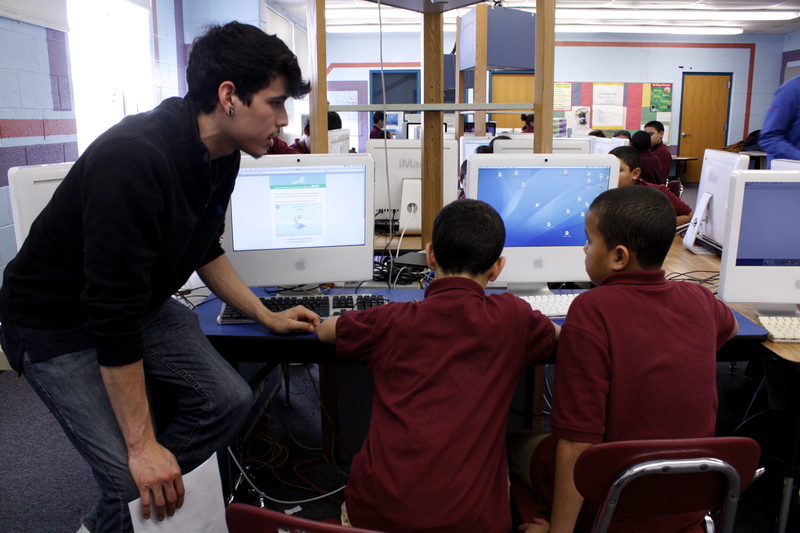 During Computer Science Education Week, the DSFs assisted 25 teachers and served over 900 students at ten schools throughout the city of Philadelphia. 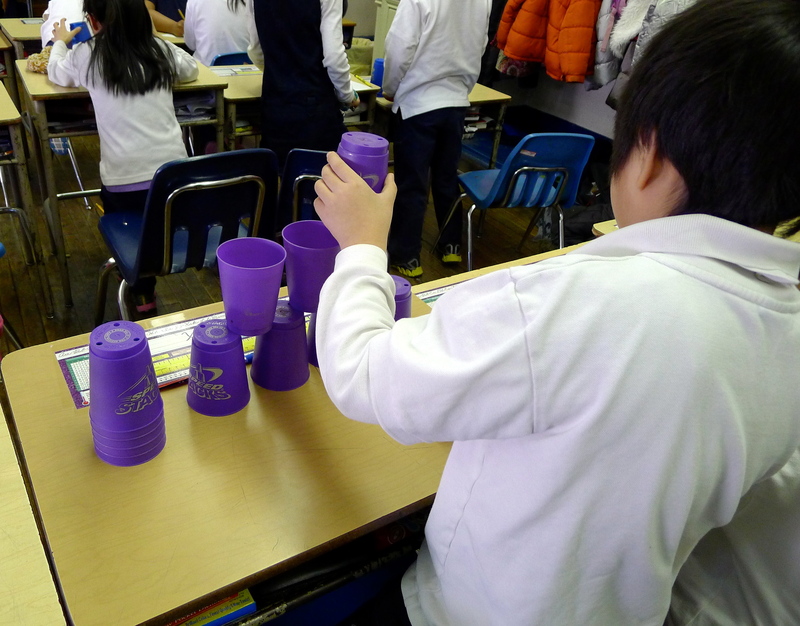 These engaging activities inspired students, as young as first graders, and as old as 8th graders, to start learning about computer science. The Hour of Code activity was well received by classes where Digital Service Fellows provided support; 85 percent of students polled expressed that they would like to learn more about computer science. The Hour of Code tutorials will remain online to encourage students to explore further and continue learning about code and computer science. A link to the CSEdWeek tutorials can be found here: http://csedweek.org/learn. passion and support during this last week. The Hour of Code initiative allowed us to address the need for greater digital literacy. Computer Science not only prepares students for college degrees or careers that utilize technology, it emphasizes creative problem solving and persistence. Computer Science is applicable in hundreds of industries and areas of focus. A workforce that is highly skilled and tech savvy is required for the twenty-first century. The Digital Service Fellows were proud to help engage students in using computers and technology to code. Our hope is to continue these connections so that we can mentor students in coding and application design on a regular basis.